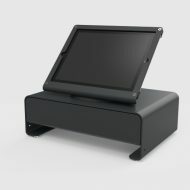 WindFall Stands are great for more than only point-of-sale applications. 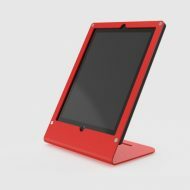 Folks are finding lots of uses for them, and for more than iPads. 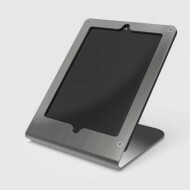 With this in mind, we offer WindFall Stand for the Google Nexus 7 (2013, 2nd Generation). 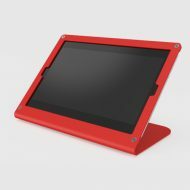 Tablet enclosures need not look awful. 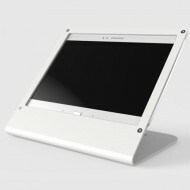 WindFall Stand for Nexus 7 2013 is beautiful anywhere. 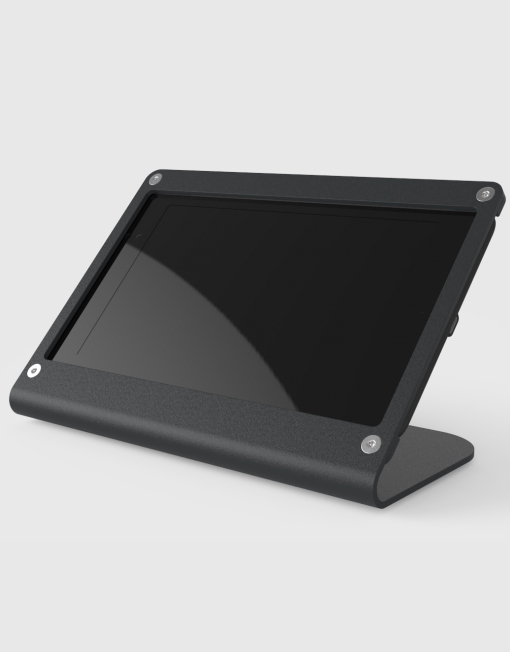 Your Nexus 7 tablet is secured in place with tamper resistant screws, the right amount of security for retail environments. 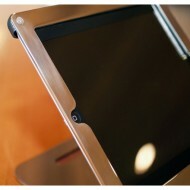 WindFall Stand for Nexus 7 2013 features ingenious rear brackets. 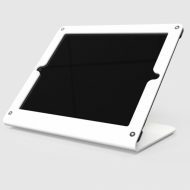 These laser-cut, thick steel brackets lock the tablet in place while keeping all buttons, ports, and cameras accessible and functional – including unobstructed access to the NFC sensor. 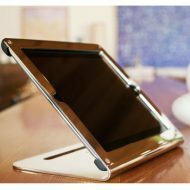 WindFall Stand for Nexus 7 2013’s screw caps provide the final touch by hiding the rear facing hardware and completing the stand’s clean aesthetic.